Features added in uBITX Firmware CE Version 1.07 Beta are listed below. 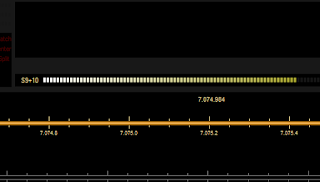 Features added in uBITX Firmware CE Version 1.073 Beta are listed below. Since version 1.073, there are five .HEX files distributed. 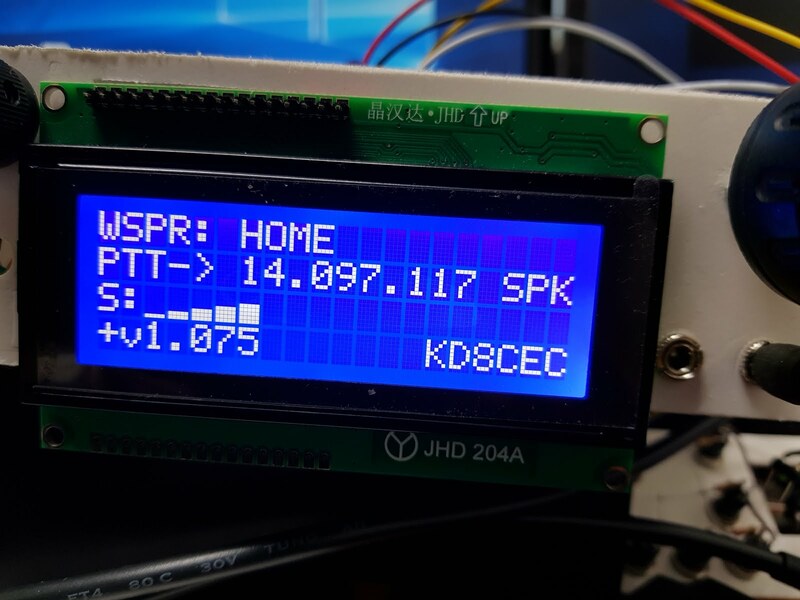 Upload the version for your LCD mounted on your uBITX. It does not matter if you make a mistake. But the screen just does not come out. If you make a mistake, just upload another hex file. 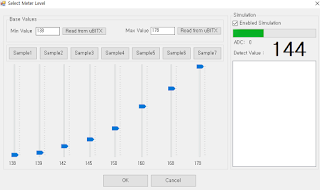 To upgrade to a .HEX file, see the link below. Version 1.074 has been skipped without deployment. uBITX Manager has been upgraded to version 1.05. If you want to delay the S.Meter change, you need to modify the S.Meter sensor's capacitors. S.Meter did not process correctly according to ADC Value. I tested it using the Ham radio deluxe program. Backs up the settings used when shipped from the factory when installing CEC Firmware. Once backed up, it is no longer backed up. Even if you update the firmware afterwards, the information such as the once-backed calibration is retained. If you have not done calibration before buying uBITX, you can proceed with factory reset at any time. Recovery Mode will be posted separately. 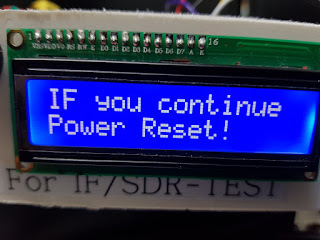 You can set up any hardware for S.Meter. 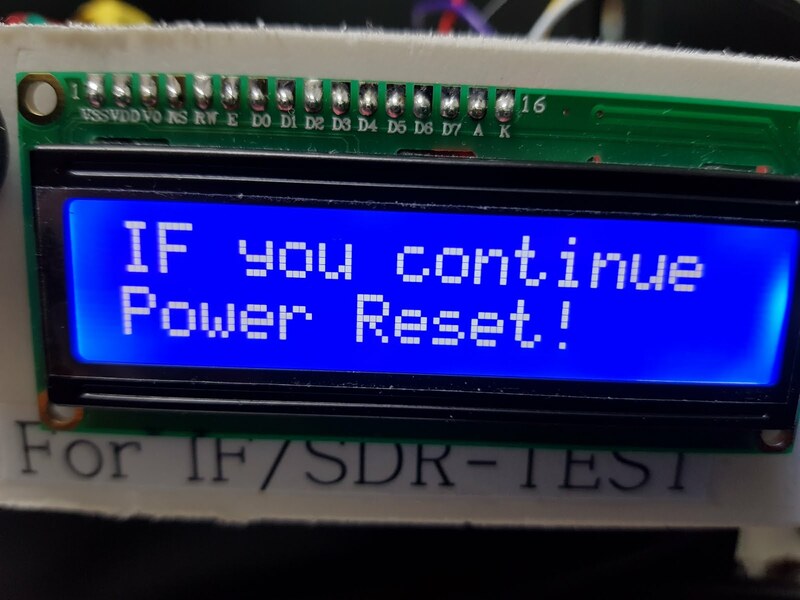 It is a function to restore uBITX with the setting information backed up when CEC Firmware is installed for the first time. Of course, this function can be used without uBITX Manager. It is a function that protects backup data even if you accidentally modified the backup data. Checked by default. 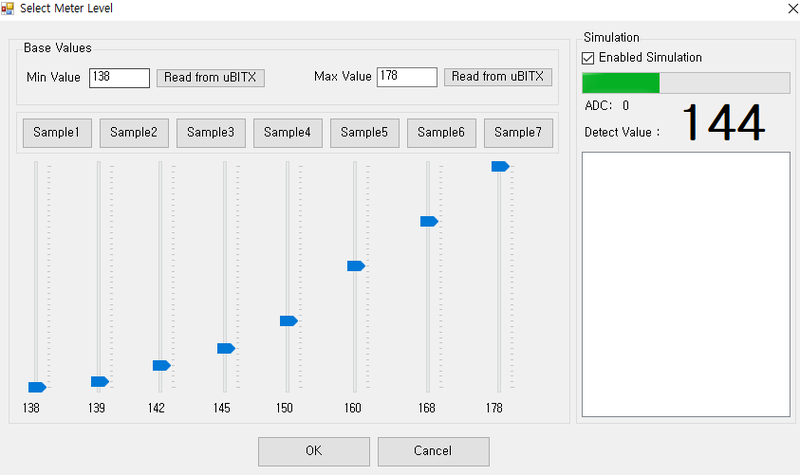 You do not need to learn this feature when using uBITX Manager. 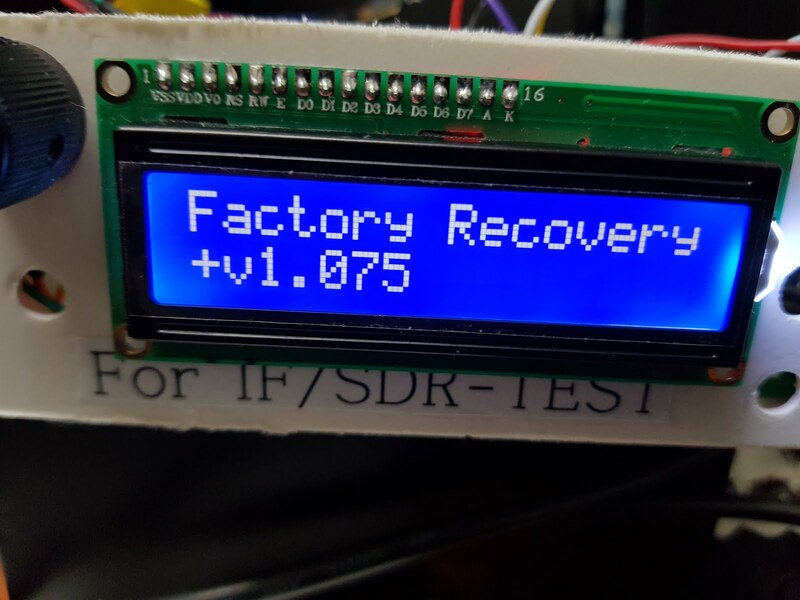 The uBITX recovery function will be posted separately. CEC firmware is based on uBITX, which has not modified anything. No hardware modifications are required to upload CEC firmware. 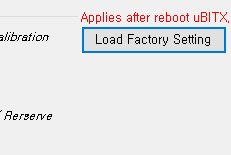 Beginning with Version 1.075, the factory settings are backed up. It is better if you have never done a calibration. Even if you prefer Stock Firmware, it is recommended to upload CEC Firmware about once. If you do so, your calibration settings will be automatically backed up to EEProm. 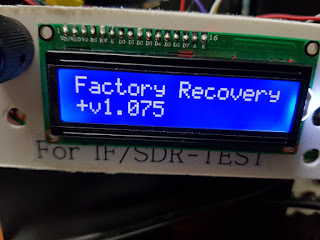 You can always go back to Stock Firmware. Perhaps this version will be released to Version 1.08 after minor modifications at the end of the test. I purchased some hardware to add functionality at the request of users. I want to have a good time with the purchased hardware after releasing Version 1.08. Thank you for using CEC Firmware. Hey Ian,. Since you've change a little , to the type of software that needs to be compiled ect, I've had to figure out why I was having trouble. So, 1. I've learned how to include libraries. 2. I've learned how to include zip libraries. A little progress. Remember that talking chip , the Emic 2 ? That's the first sketch with a library I've successfully compiled. I guess I'm a little slow now ? Its the one where the Arduino uses a color reading chip and the "speaks" the color. 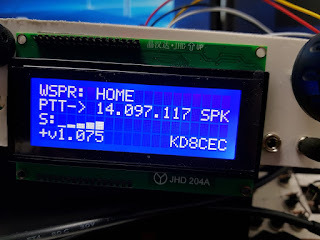 It nearly compiled but it talks about "scope" as an error, I'll figure that out later, now to work with your recent software using that big blue LCD ect. Wish me luck. Hey and also, your mentioned in the latest "solder smoke" at about 30 minutes in. On the top of this page. The Homebrew Blog for people with Irons and Solder. 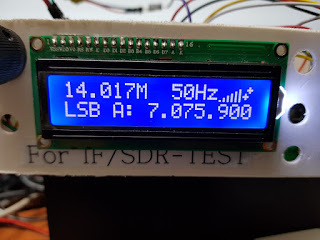 https://soldersmoke.blogspot.com/2018/05/an-epic-evening-on-40-meters.html?spref=fb And in Addition, there is now a new version of the uBITX the r4 with AGC and Discrete component audio section ! No more pops either. I believe the software and Raduino are the same as R3 . Hopefully you can visit and get on the show ? Or get on from the Dayton ? I did not include any other libraries, just the files have been reorganized and deleted or added. I know that you have a new code for BITX40, It will probably compile if you make the file structure identical. And now I'm working on Nextion LCD, I found Nextion LCD because of uBITX, it seems to be too good. When this is over, I plan to use the Emic2 you talked about, but Emic2 is expensive. So I'm a little worried right now, I plan to order one.